Natural Agate offers Moon Stone Tumbled Stone, which helps to calm your emotions and find out your heartâ€™s desire. Stone measures 15-35mm. 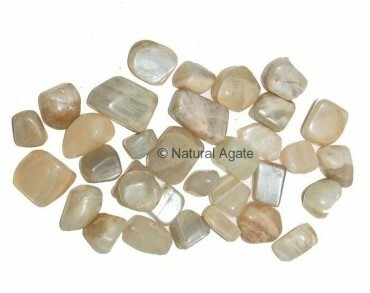 Moonstone is a thoughtful gift for a pregnant lady as it keeps her and her unborn child healthy.